Roses are the flower of choice to express love on special occasions. Each year Americans purchase over 1 billion cut roses for Valentine’s Day and Mother’s Day. 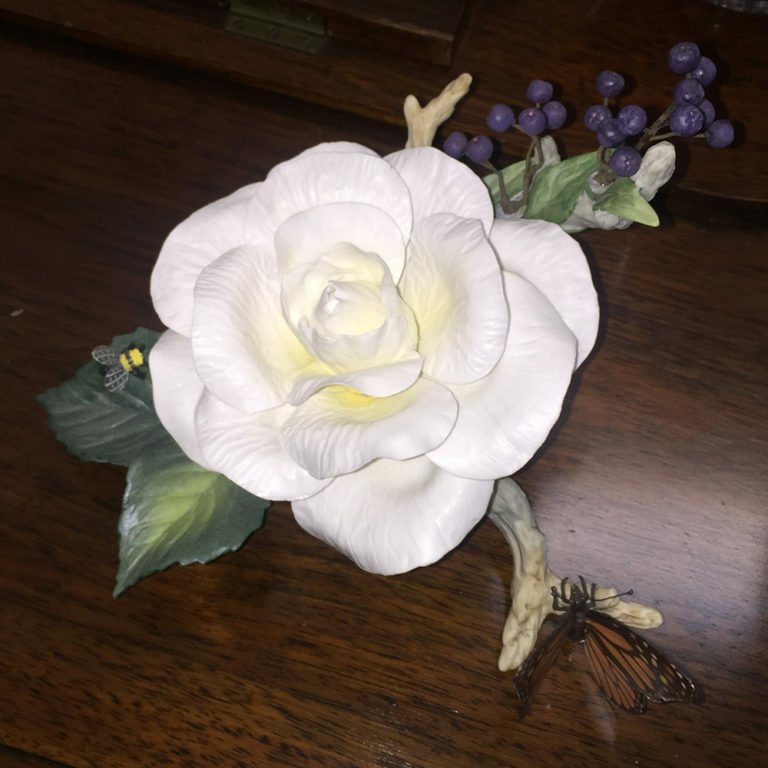 However, a Boehm porcelain rose is a more lasting love token and has many advantages over the real flower as it never wilts or fades. Garden cultivation of roses started some 5,000 years ago and during their long history they have symbolized love, beauty, war and politics. 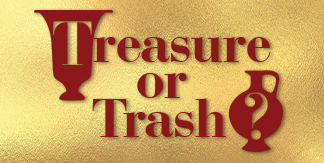 They have been used as confetti, for medicinal purposes, as a source of perfume and even as legal tender. 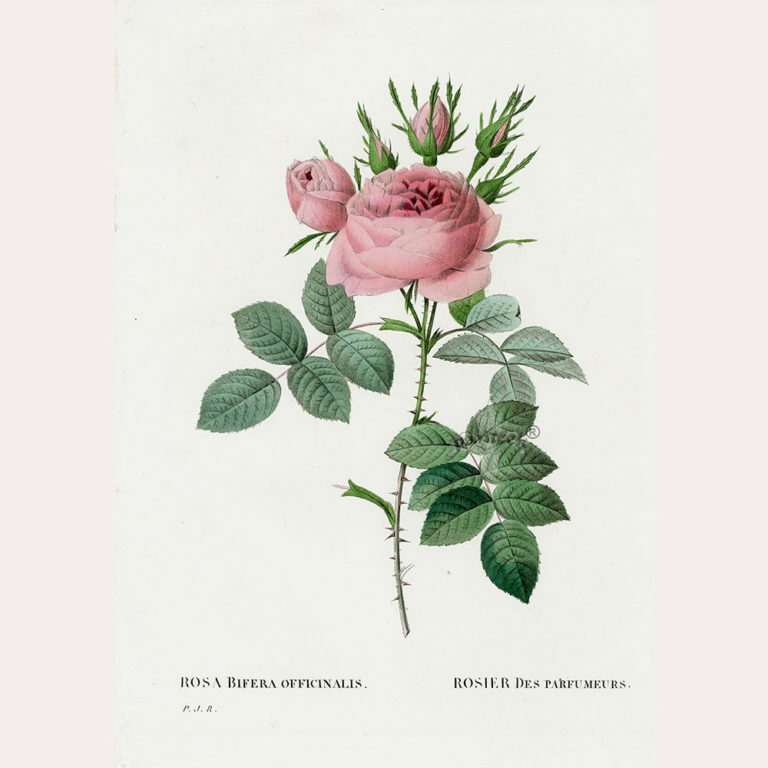 Napoleon’s wife, Josephine, established a famous rose garden which was the inspiration for the botanical illustrations by Redouté in Les Roses, the classic reference book for all rose painters. 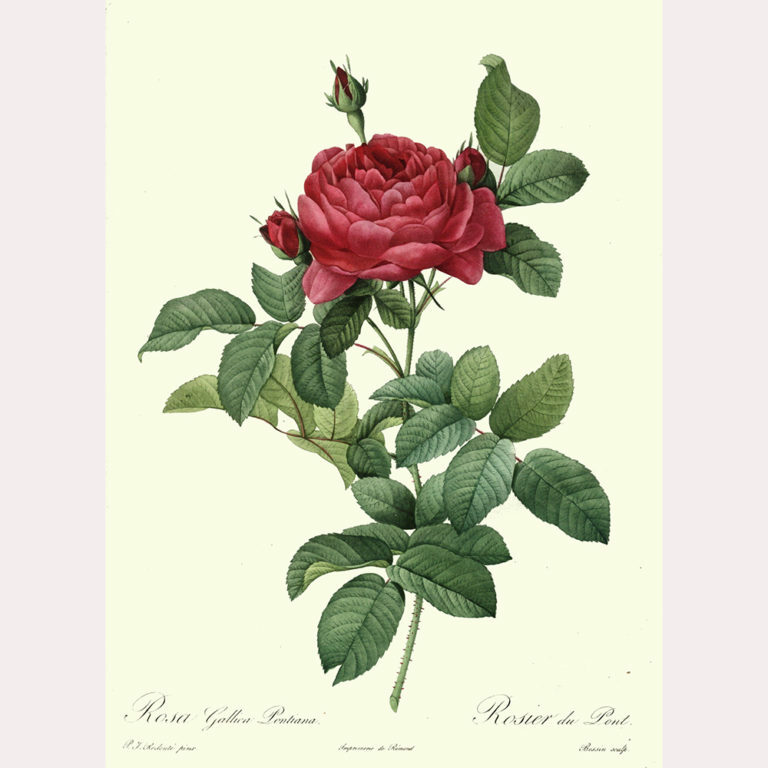 The rose is the national flower of England and has been used as an emblem since Tudor times. 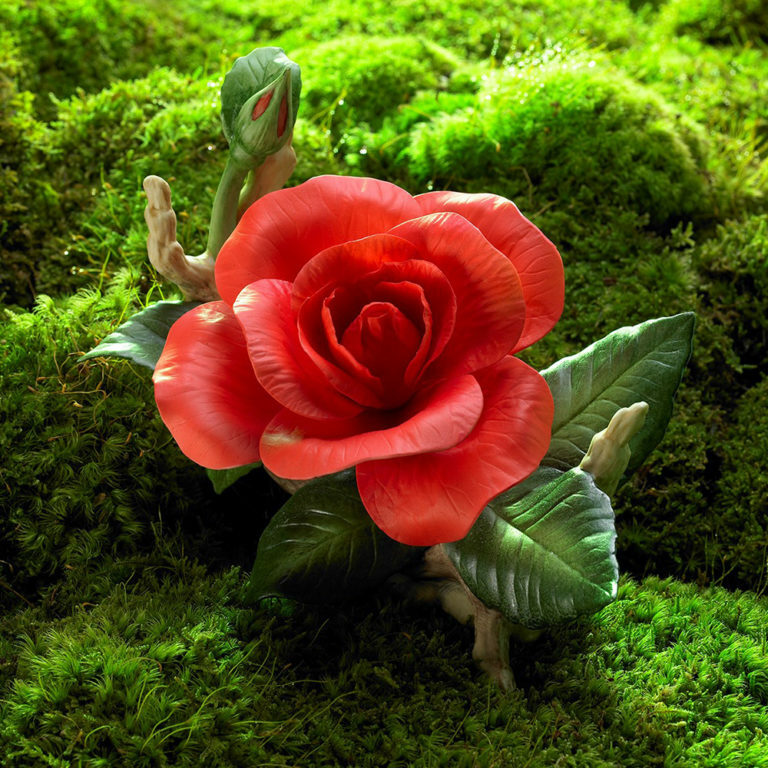 In 1986 the rose was also named the floral emblem of the United States. 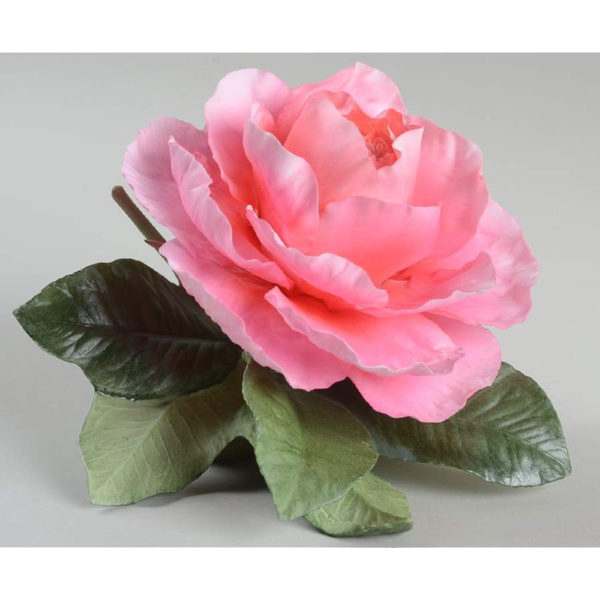 Posies of hand-made china roses became fashionable in the 1930s. 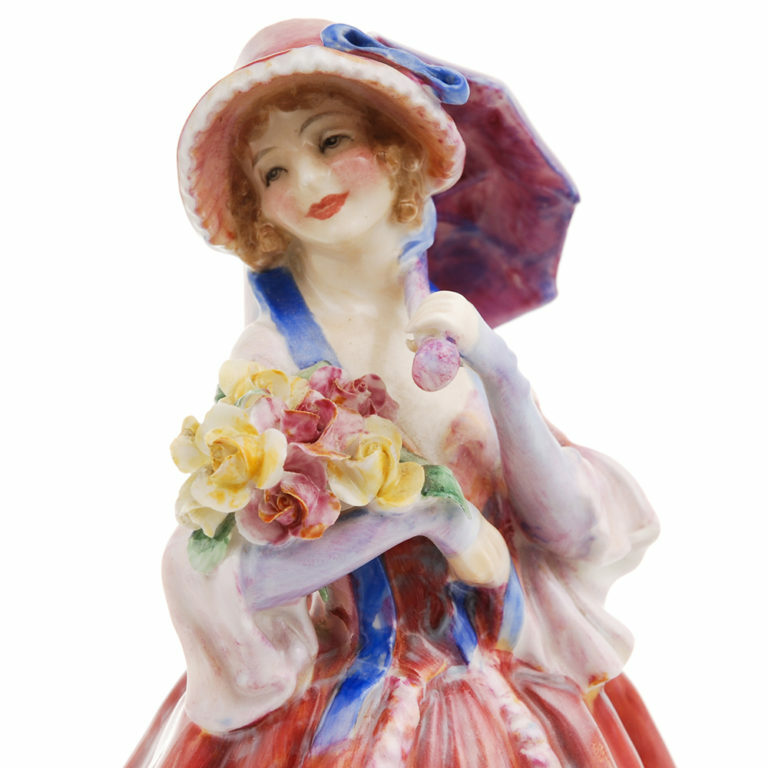 At the same time, miniature roses were created petal by petal to decorate pretty lady figurines and character figures by Royal Doulton and the Charles Vyse studio. 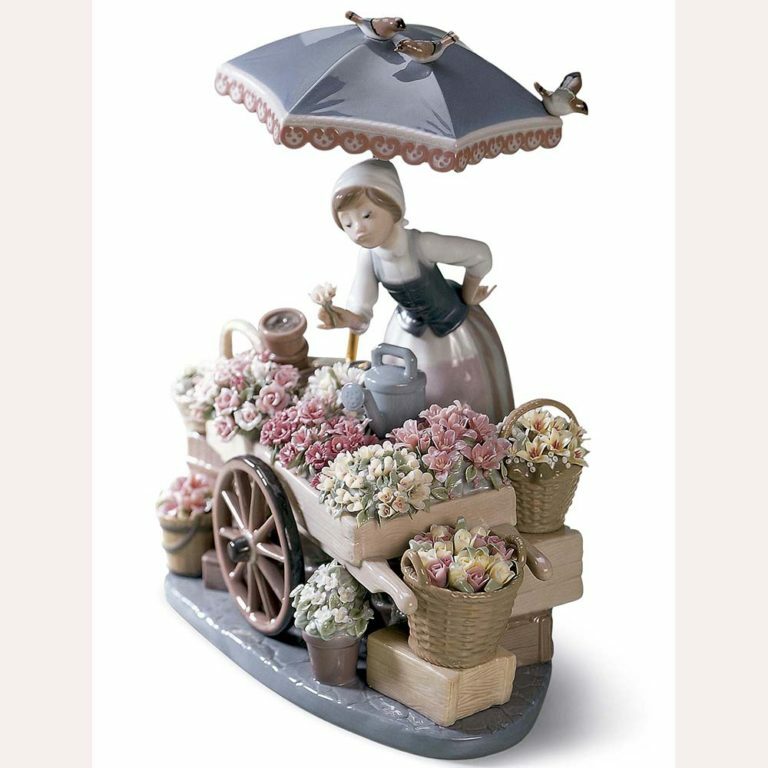 Flower makers at the Lladró porcelain factory in Spain continue this tradition today. 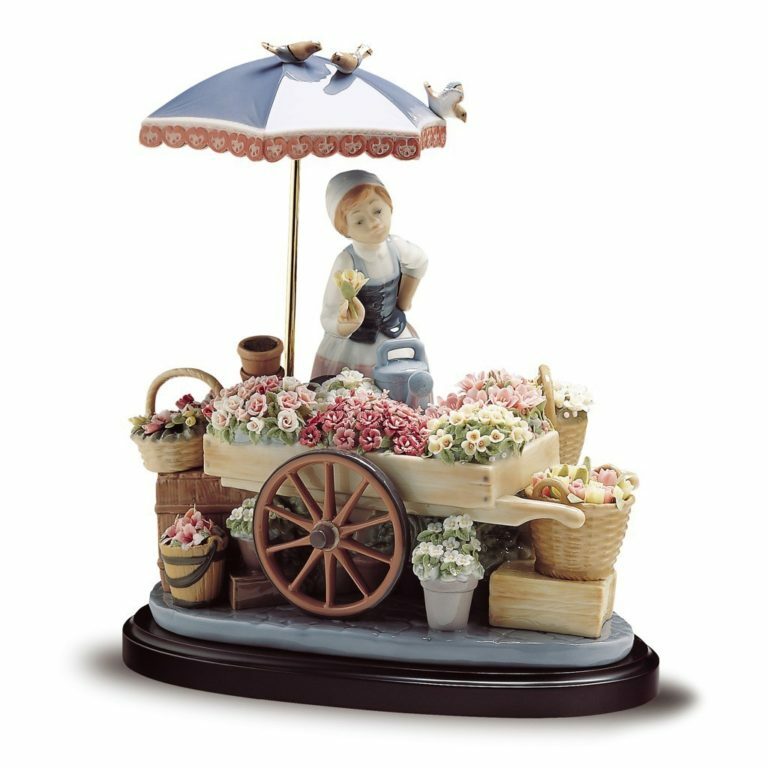 WMODA has some lovely floral sculptures including the street vendor Flowers of the Season by Jose Puche. 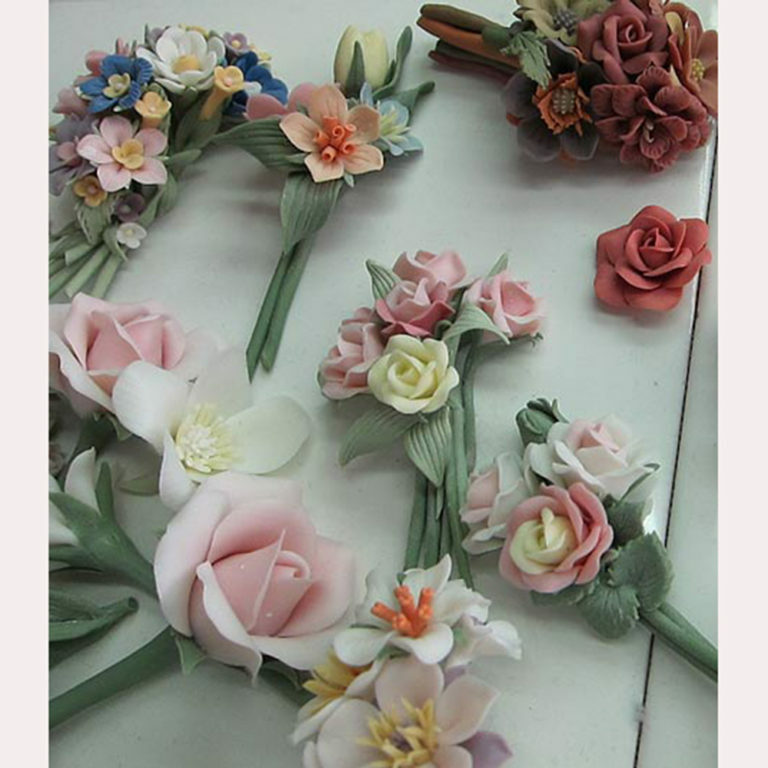 The most realistic porcelain roses have been made by the Boehm factory in Trenton, NJ since the 1950s. Ceramic artist Edward Marshall Boehm created a beautiful garden and aviary on the Delaware River where he studied flowers and birds from nature. He trained a staff of artists to cast, decorate and fire his sculptures using a unique porcelain slip combined with algae to create flexibility and luminous translucency. 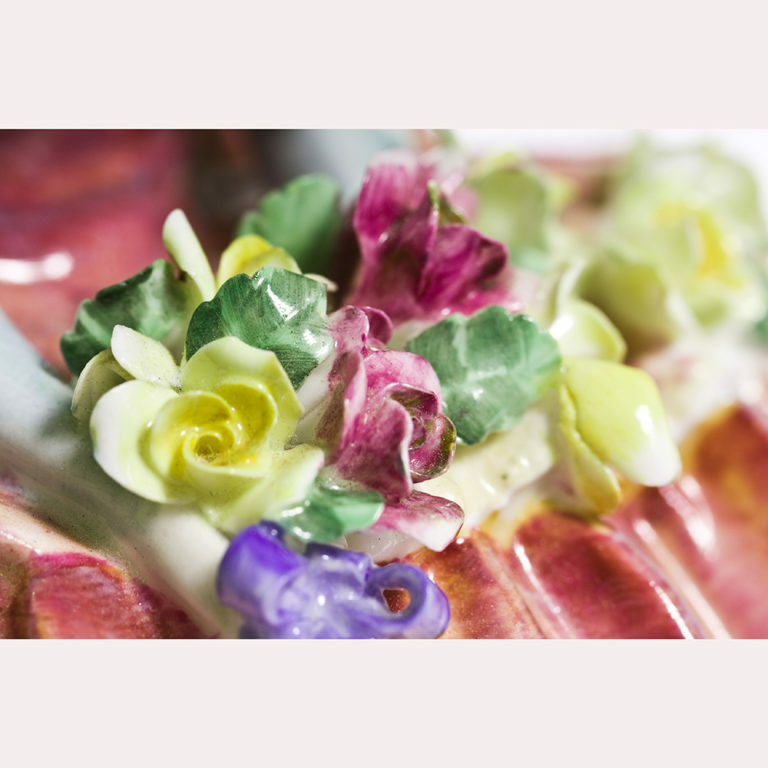 Exquisite porcelain flowers with petals and leaves as fine as in nature were fashioned at the Boehm factory. 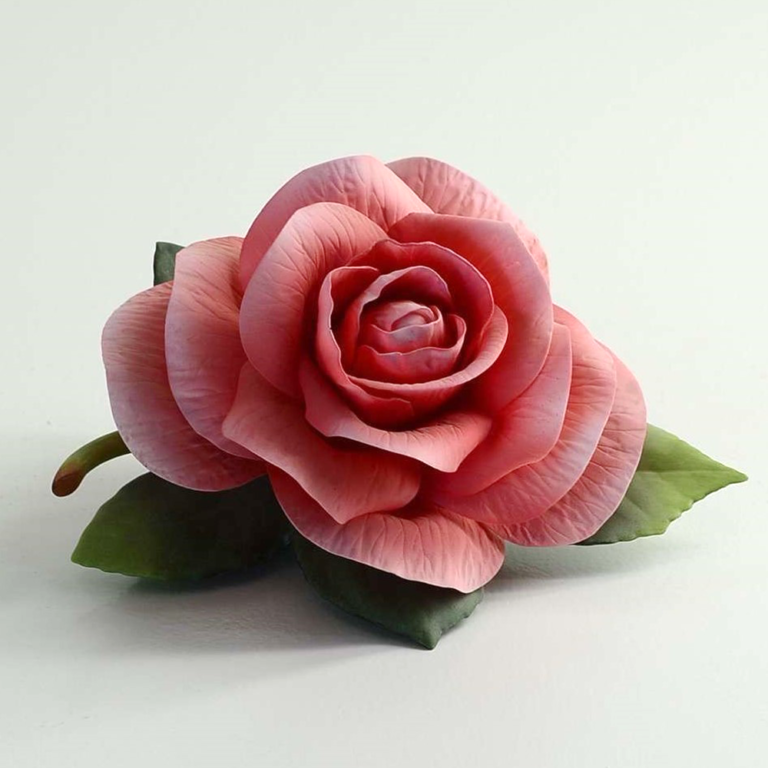 Many of the rose sculptures were special commissions or commemorative designs, such as the Princess Diana Rose created in 1985 for the late Princess of Wales. The Hope Rose was made specially for the Life Lover Foundation, a cancer research organization tirelessly supported by Sharon Lee Parker. 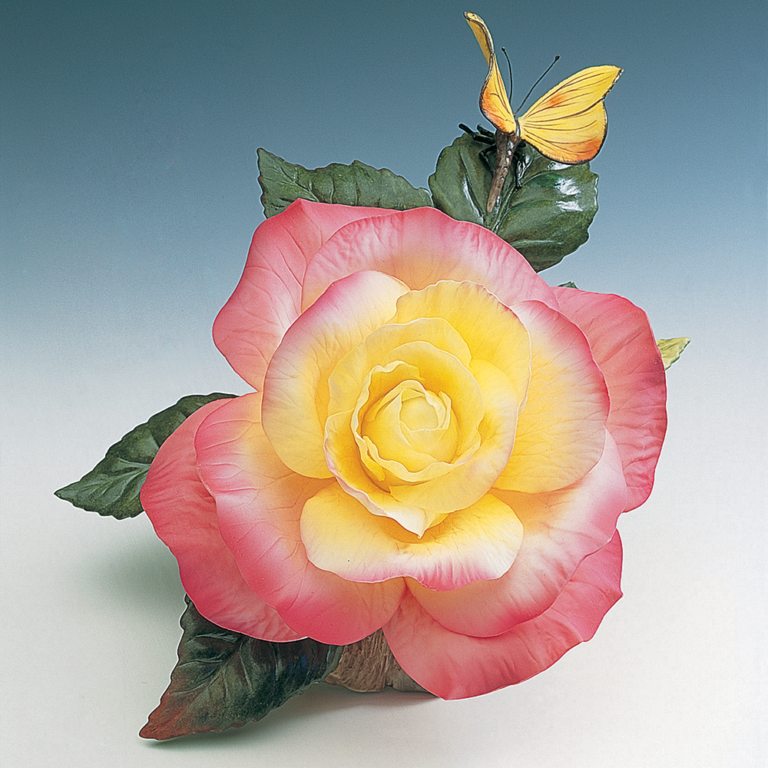 Boehm porcelain roses became very important to Sharon when she was receiving cancer treatment and couldn’t have fresh flowers in hospital. 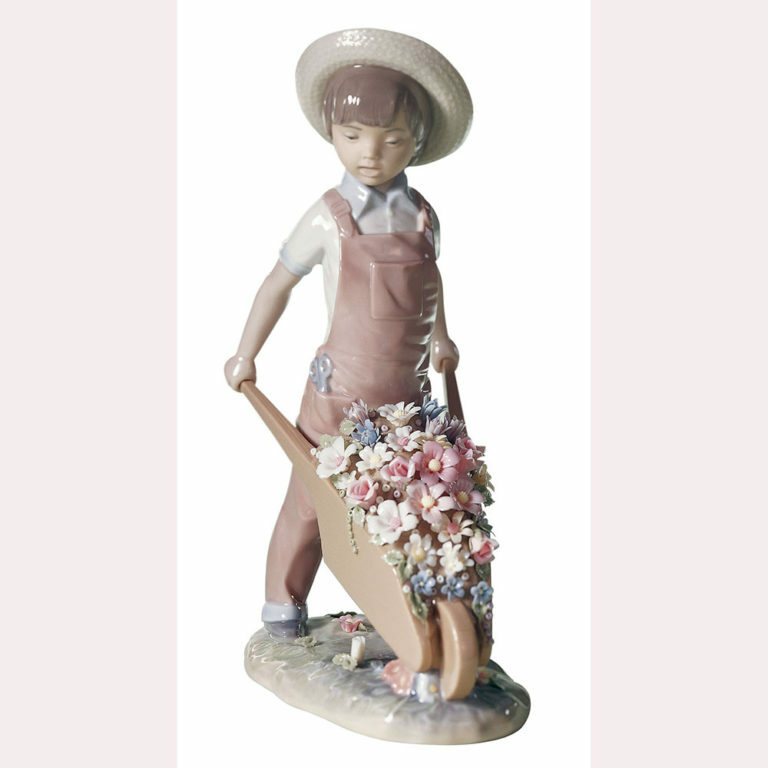 Sharon became a passionate Boehm collector and close friend of Helen Boehm, Edward’s wife who continued to run the porcelain company after his death. In 2009, Sharon took over the Boehm factory with her late husband George. 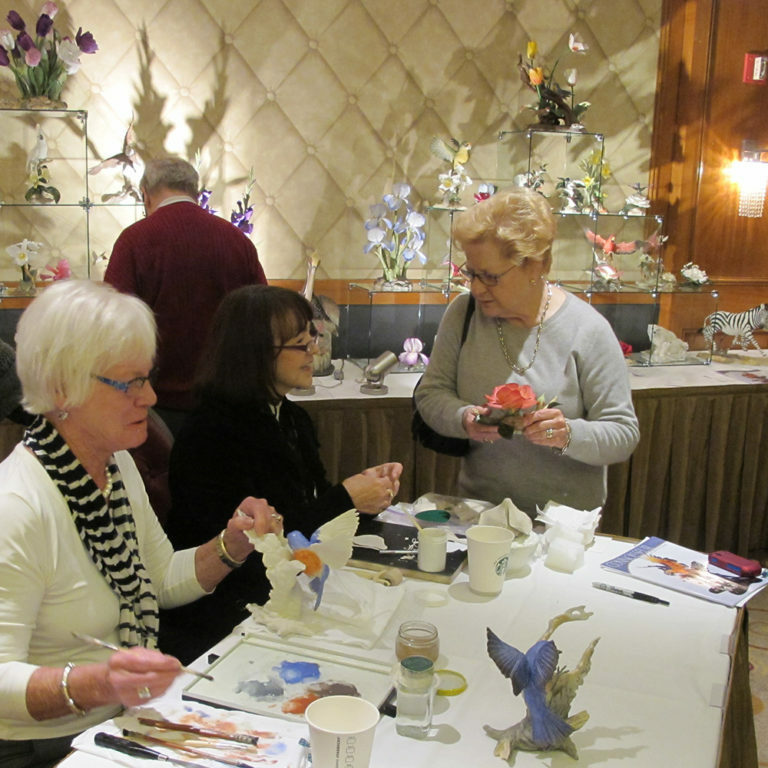 As Sharon recalls, “I walked in to buy the Hope porcelain rose and ended up buying the company!” She set about reviving the company’s fortunes with the same verve and flair demonstrated by Helen Boehm. When she sold her Florida home, many of her Boehm treasures came to WMODA along with her superb Chickering Square Grand piano. 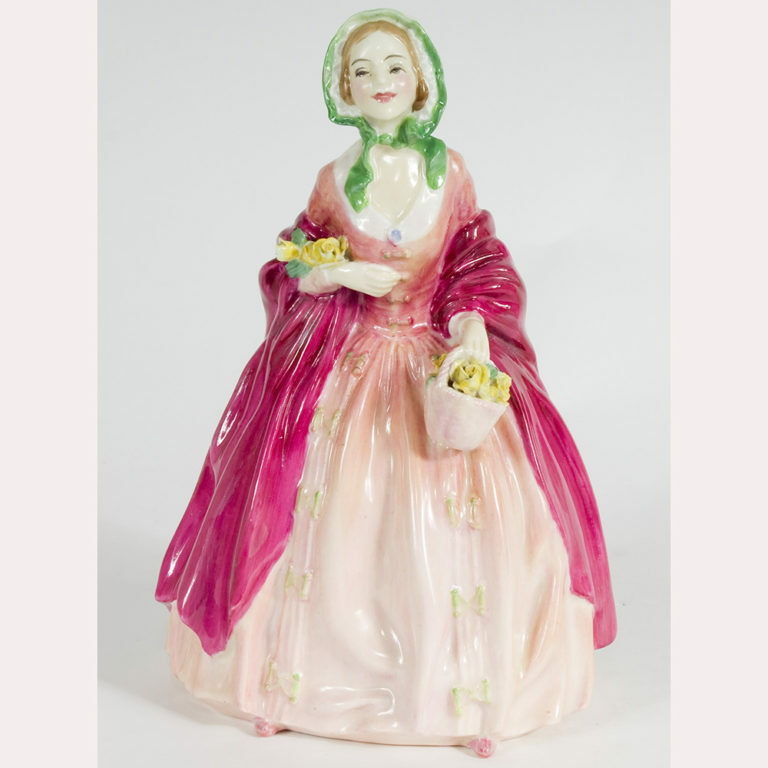 Boehm porcelain is displayed in museums around the world and collected by presidents and princes. 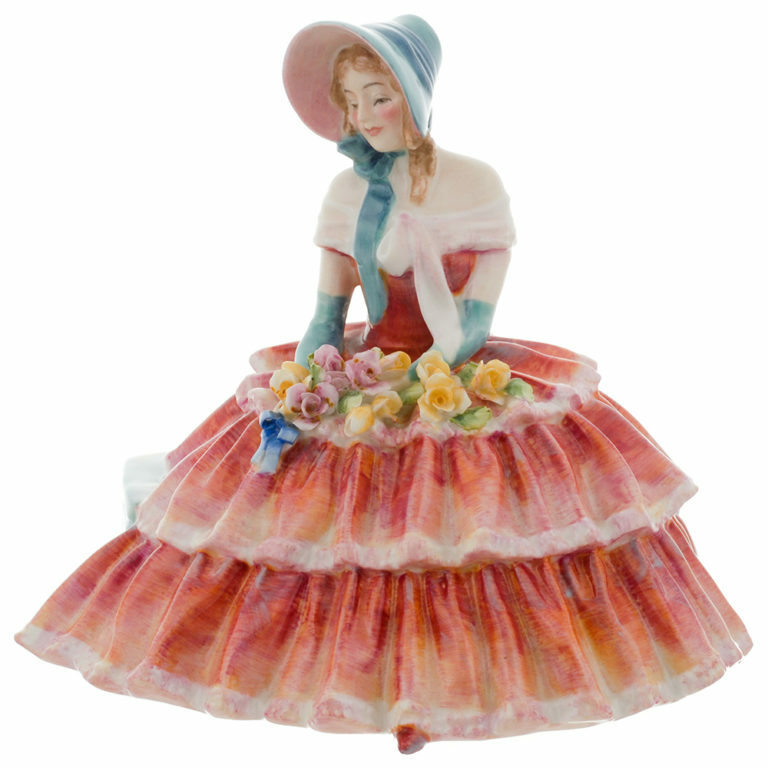 The new Museum of American Porcelain Art founded by Richard A. Barone in Cleveland has an extensive collection. Last month, the Gallery of Amazing Things and American porcelain expert Dr. Gwendolyn Reasoner presented a wonderful exhibition of Boehm prior to the Fired Arts sale at Whitley’s Auctioneers. WMODA currently features a cameo display of beautiful Boehm flowers that never wilt or fade making them the perfect gift for Valentines. Red - Love and Passion, the Lovers Rose!